An account is a list of business transactions falling under the same description for a given period of time. A systematic and summarized record of business transactions with respect to person, property, loss, gain, income, expense is known as account. An account is generally prepared for one complete year. The word Account in abbreviation, can be written as A/c. Accounts are prepared and maintained in the ledger. Separate ledger sheet or page is used for each account. It is an account of a person or account relating to a person with which a business keeps dealing is called Personal A/c. Therefore an account of an individual, partnership firm, company, club, institution, local authority, association, state or central government with which business keeps dealing is called personal account. From the view point of law, a person classified as (a) natural or living person or (b) legal or artificial person. Because a legal person does not have life, body and soul, but law recognizes it as as a person because all business transactions are done in its name. For instance, Bank of India’s A/c. is a personal account as Bank of India is a financial institution which deals in money. It is a legal person. Under the title of legal person the following institutions and legal bodies are included wiz. partnership firm, joint stock company, association, clubs, legal, medical, financial, educational and charitable institutions, gram panchayat, district body, state government, central government, etc. Account of Debtor, Account of Creditor, Bank’s A/c, College’s A/c, Hospital’s A/c, Club’s A/c, Partnership Firm’s A/c are called Personal A/c. All accounts other than personal accounts are known as impersonal accounts. In other word all accounts which are not personal accounts are grouped under impersonal account. For instance Cash A/c, Rent A/c, Wages A/c, Furniture A/c are impersonal accounts. Impersonal accounts are classified as (a) Real A/c and (b) Nominal A/c. An account of property or any thing owned and possessed by a business is called Real A/c. In other words Real A/c is that account which related to assets, objects etc. of the business. This account consists of assets and proprties which can be seen, touchedm felt, measured, purchased and sold. For instance Cash A/c, Furniture A/c, Land and Building A/c, Goods A/c, Goodwill A/c, Plat and Machinery A/c are called Real A/c as they relate to the property of the business. 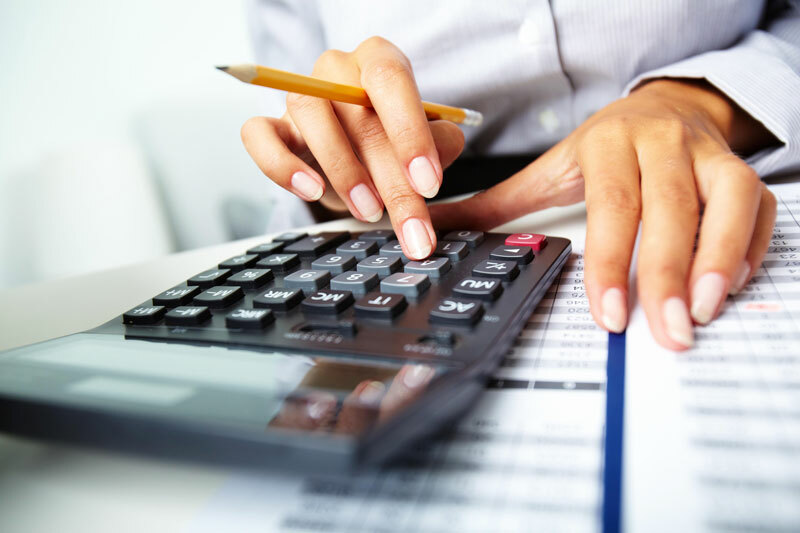 An account relating to business expense, income, gain and loss is called nominal account. In other words, an account of business expense, business income, business loss or business gain is called as nominal A/c. For instance Rent A/c, is a Nominal A/c, as rent is an expense if it is paid by business and it is an income if it is received by business. Similarly, Salaried A/c, Interest A/c, Commission A/c, Discount A/c, etc. are Nominal A/c. Nominal A/c also called as Fictitious A/c because this account cannot be seen and touched and hence they are unreal. In the ledger, separate account is prepared and maintained for each head of business expenses, losses, incomes and gains. Nominal A/c represents business incomes, gains, expenses and losses. These are the classification of accounts into Personal, Real and Nominal Accounts. I want to be a master in Tally ERP 9. Please, Sir, guide me. Hi Sudesh, First of all, I would like to suggest you take a class for learning Tally nearby location where you live. Then try to solve as many as problems of books as well as real life. Make your basics strong and remember three golden rules of account. This all will sure make you master in Tally ERP 9. Sir, what type of Account is Central Government Securities Account?